dizzy with words: Cover Reveal: THE SOUL HEALER, by Melissa Giorgio! 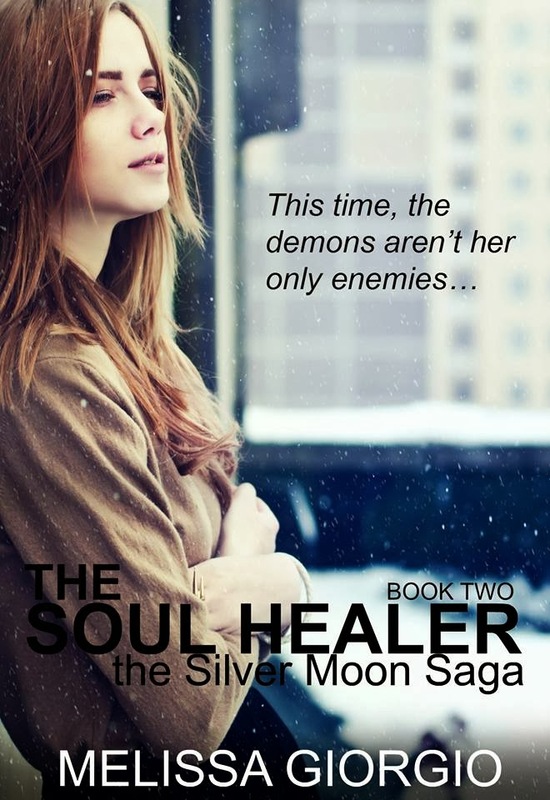 Cover Reveal: THE SOUL HEALER, by Melissa Giorgio! It's been two months since Gabi Harkins first learned of demons and the mysterious hunters who battle them. After discovering a few unbelievable surprises about herself, she simply wants to settle into a normal routine that involves dating her boyfriend Rafe Fitzgerald, hanging out with her friends, and eating lots of dessert. But when her peaceful life is destroyed by the ultimate of betrayals, Gabi must rely on her wits -- and a few new crazy friends -- to survive her hardest challenges yet. Sounds awesome, right? Make sure to add it on Goodreads! And if you haven't read THE SIGHT SEER, here it is on Amazon. 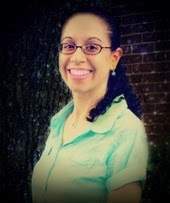 Now about the wonderful author, Melissa Giorgio!